Gwen Noyes, COO of GreenStaxx/Oaktree Development participated on a panel today to discuss Transit-Oriented Development for the Boston Real Estate Times. Joined by Sean Coffey of The Davis Companies and Kevin Deabler of Rode Architects they shared the benefits of TOD and the struggles to overcome community and local objections. Gwen shares her responses to the questions that were posed at the event. 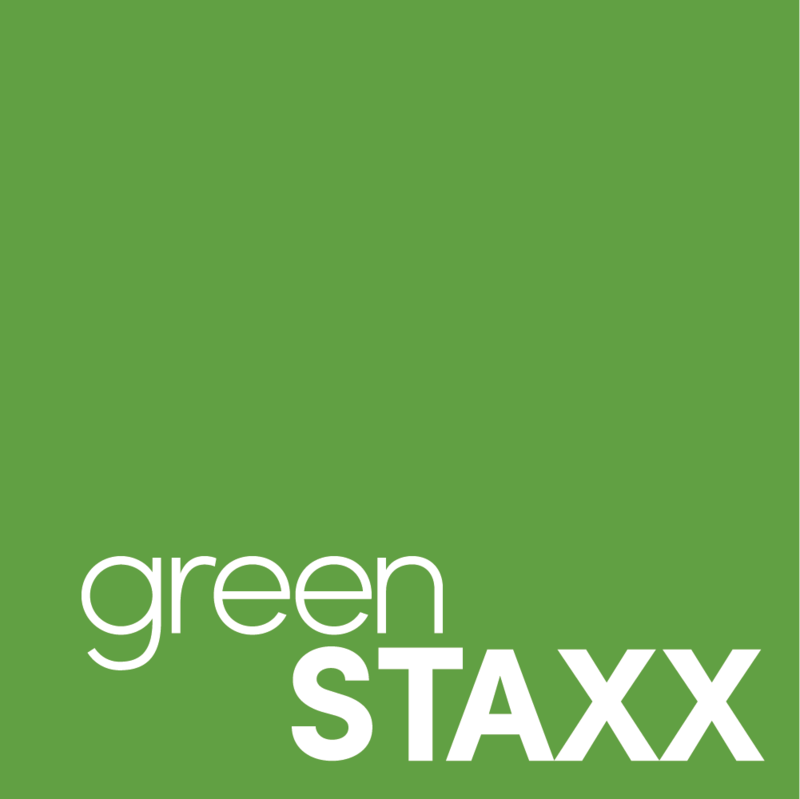 Oaktree and its more recent off-shoot GreenStaxx have from their very early 1970’s beginnings in Cambridge been committed to ‘green’ building developments. From the get-go, we made TOD principles a key priority, which of course is not too difficult in Cambridge. Practically the whole city is really within walking distance of a T stop, and frequent, quality bus service is everywhere available. Why did this become so important to me? My small farming background fused to the design-for-sustainability emphasis that was imbued throughout my architectural graduate studies at the University of Pennsylvania. The huge benefits of walkability, denser transit-oriented development became ingrained in how my husband and business partner- Arthur Klipfel – and I selected the projects we wanted to develop. The social, economic, infrastructure economies, as well as environmental benefits of TOD were well illustrated in many of the beautiful AND densely developed European cities we studied and wanted to visit; we believed we could do that here. The extraordinary benefits of TOD are too obvious for it to be so under-appreciated outside major urban centers for so long here in the US. Suburban, ex-urban municipalities that are well served by rail transit, have begun to recognize that our low-scale, car-oriented culture can also profitably pivot to TOD and better serve growing sectors of our population- particularly millennials, singles, and empty-nesters. Unfortunately, resistance to change, antiquated zoning, and laws favoring appeal processes, still hinder too often worthy TOD developments and the municipal amenity upgrades that encourage such projects to be built. Why will transit-oriented development remain (and GROW!) in demand in the future? They prefer biking, walking, and public transport to owning cars. They find that using public transit, Uber and Lyft are cheaper and less hassle in the long run than owning a car. Their automobile ownership rates are falling every year. Reasons people might choose to live close to transit stations? To avoid the increasing time spent stuck and wasted in traffic commuting by car. Boston’s average commute is the 5th longest of any major city in US and getting longer every year. Lots of studies connect a rising incidence of cancer to commuting in heavy traffic by car. There is an increasing concern for C02 emissions and climate change, possible fee on gas. Housing and land is less expensive farther out from center. That are on spokes of commuter rail or subway. Have new or growing corporations and businesses locating there. Have residential or commercially zoned sites. Find under-utilized sites and/or buildings. Ascertain that the planning Department and/or the municipality’s leaders will support such development. Work with planning Dept, neighboring businesses to improve public amenities, ie: - voluntary mitigation beyond the site for landscaping, good sidewalk design and signage, improve public (walkable) way to transit.. Provide built in amenities to compensate for missing local services. Incorporate ground floor retail or other uses that are needed or wanted in community if location appropriate. Already mentioned: Millennials often prefer to live and work where they don’t need to drive a car to work –and where they can have a dog! Another market: Empty nesters like to live where they can walk to services and transport, wish to remain in their hometown communities as long as possible- maybe skipping retirement communities, especially if they have local family and long time friends, church, social network. Happy to give up larger home and its upkeep, invest the income, pay rent and be free to do errands on foot, or go into the city by train occasionally. Private and public partnership on transit-oriented development? Good idea; likely needs to be initiated by municipality. Some communities have worked with urban designers to lay out an area-wide plan that encourages balanced development; some communities have engaged progressive planning departments that are actively providing infrastructure and amenities that encourage TOD. Some are helpful in getting the developer through the permitting process. Design and construction trends and incentives for transit-focused properties? We found that the reduced disruption and quicker construction time that prefabricated residential modules enable in existing neighborhoods is a big benefit to an existing community. 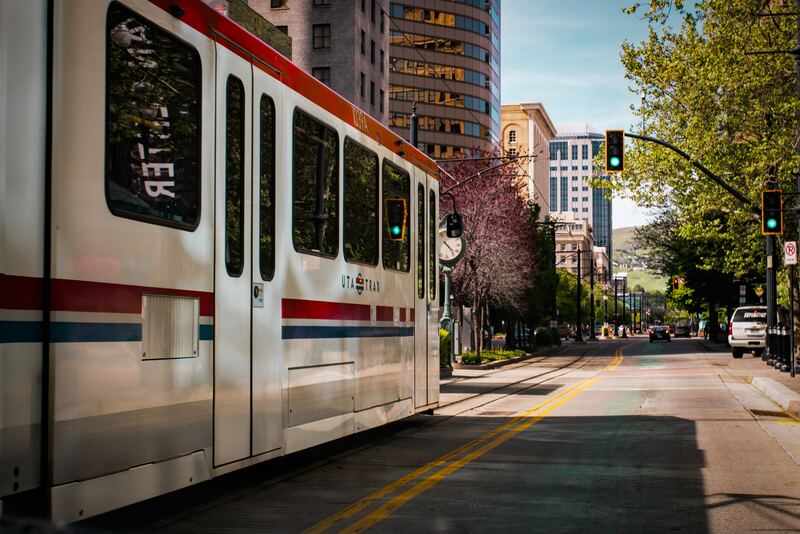 Mixed uses of commercial and residential can be very financially viable, though there are challenges to be addressed.Some TOD locations are ideal for mixed use- residential and ground floor retail, commercial, or restaurant-- uses selected to reflect local commuters’ needs.